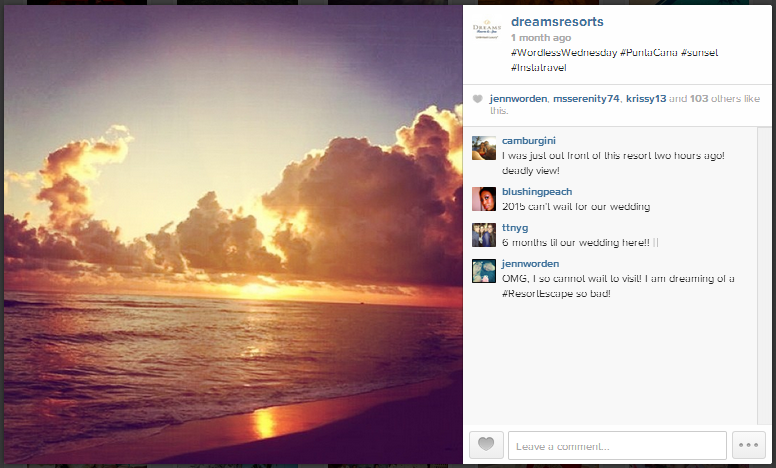 Happy #WordlessWednesday from Dreams Resorts & Spas! It’s #WordlessWednesday at Dreams Resorts & Spas and we’ve compiled some of our favorite recent fan photos from our beautiful resorts! The sun coming up over Los Cabos. Just beautiful from our suite. Do these incredible scenes leave you speechless, too? 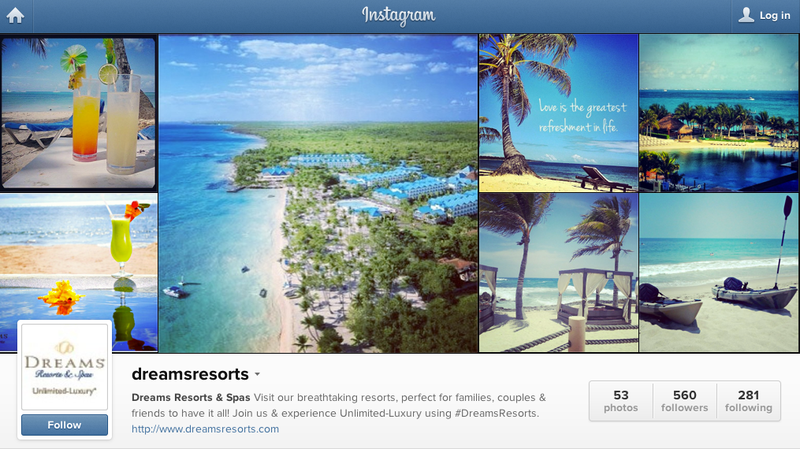 Be sure to follow us on Instagram @DreamsResorts for your daily dose of our breathtaking Dreams Resorts & Spas. Also, don’t forget to tag us in your photos and you could be featured in our next #WordlessWednesday post! 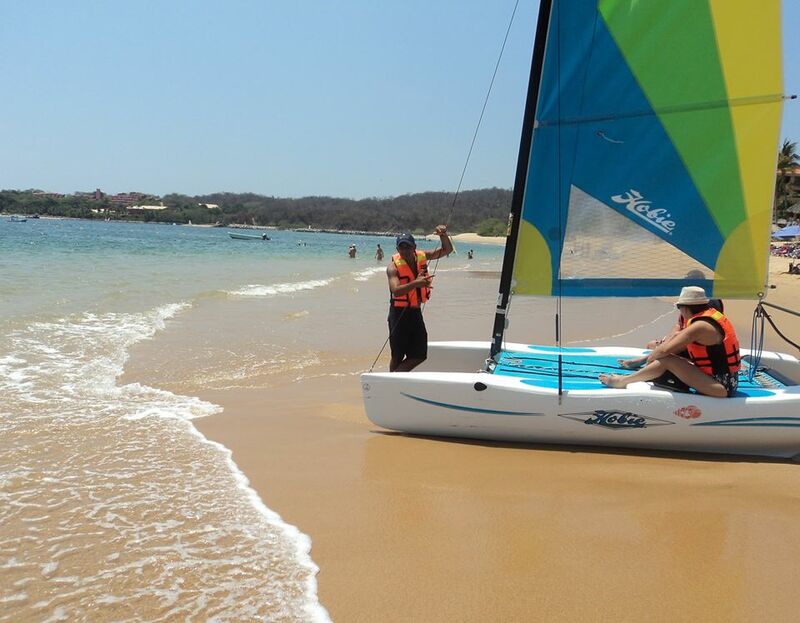 Happy #BeachThursday from Dreams Huatulco! 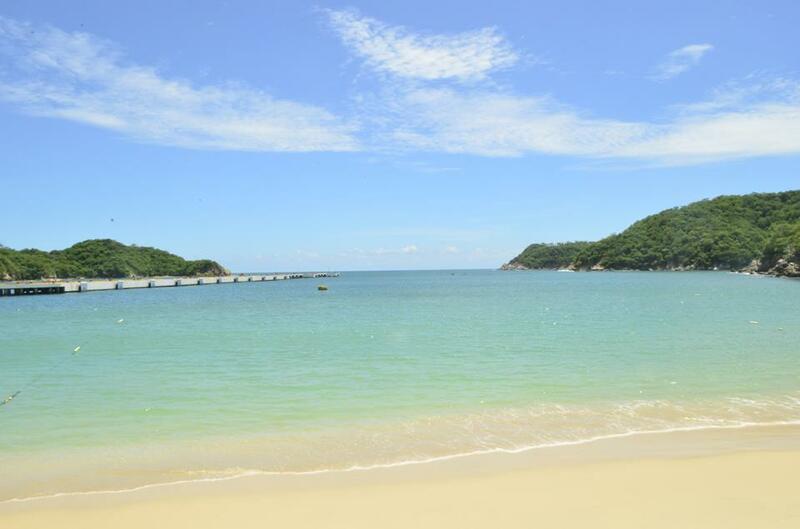 We love #BeachThursday at Dreams Huatulco Resort & Spa! After all, life here revolves around spending time on our beautiful beach where the bright sun keeps the golden sand warm all day long and the gentle ocean waves create the perfect soundtrack to your vacation days. 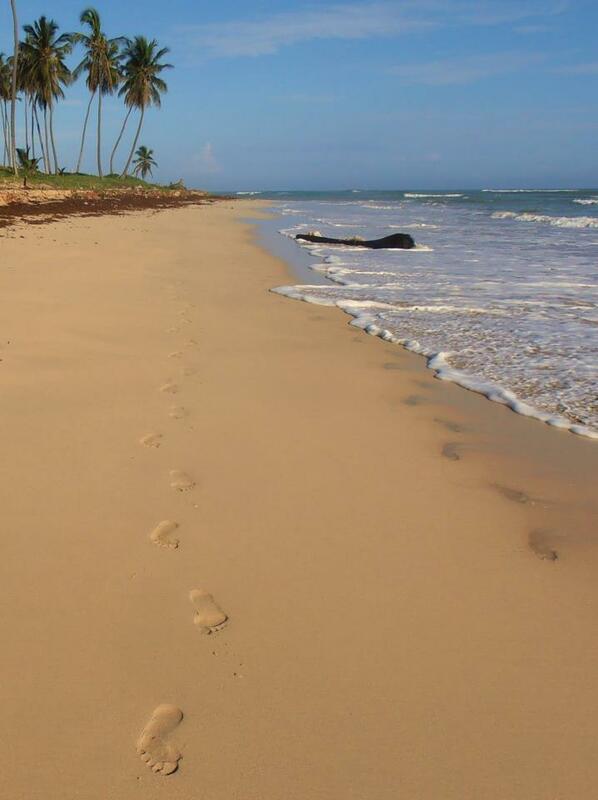 Are you yearning for some quality beach time? We understand the feeling! 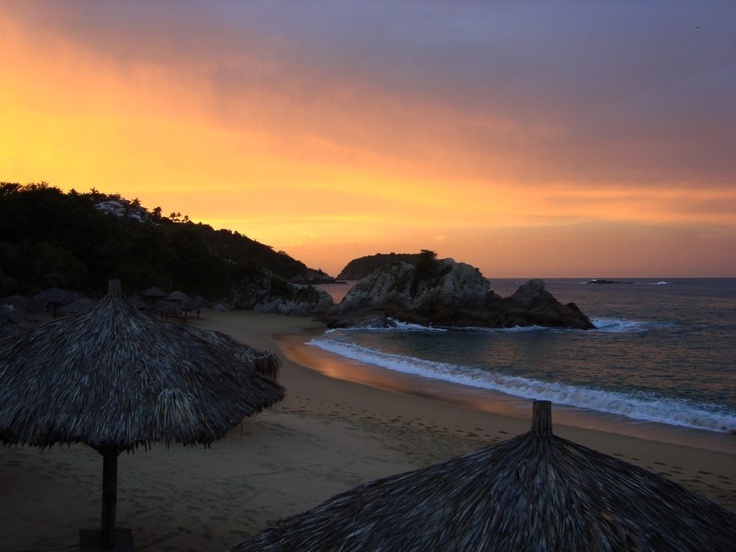 Here are some of our favorite photos of the Dreams Huatulco beach to tide you over until your next trip to paradise. Blue skies, blue water and lush green scenery make up your view at Dreams Huatulco Resort & Spa. 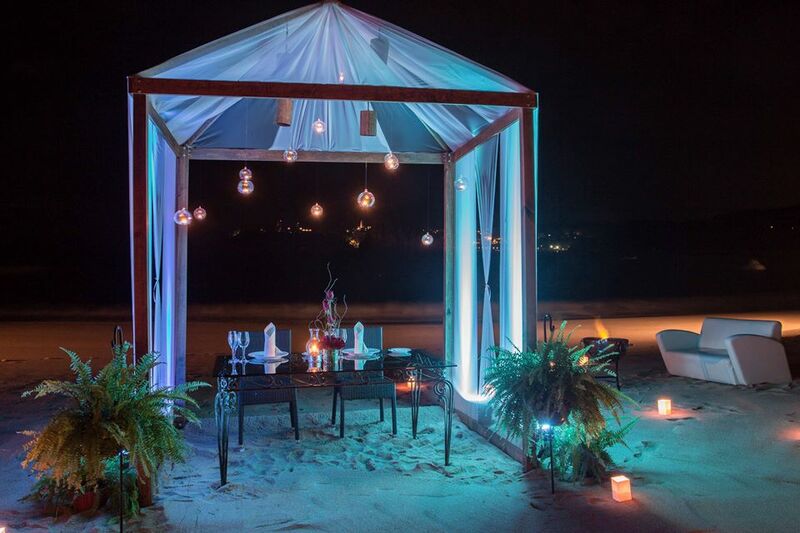 At night, the beach takes on an air of mystique and romance at Dreams Huatulco Resort & Spa. Guest Dave D. captured this incredible shot of a fiery sky at Dreams Huatulco Resort & Spa. 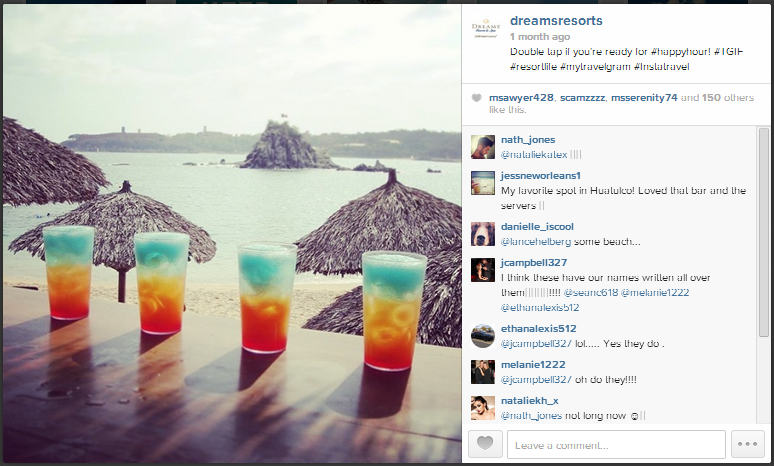 Thanks to Dreams Huatulco Resort & Spa guest Luisa D. for sharing her beautiful beach view! If you’re a beach lover that loves spending time in the water too, Dreams Huatulco Resort & Spa has the perfect adventure waiting for you. 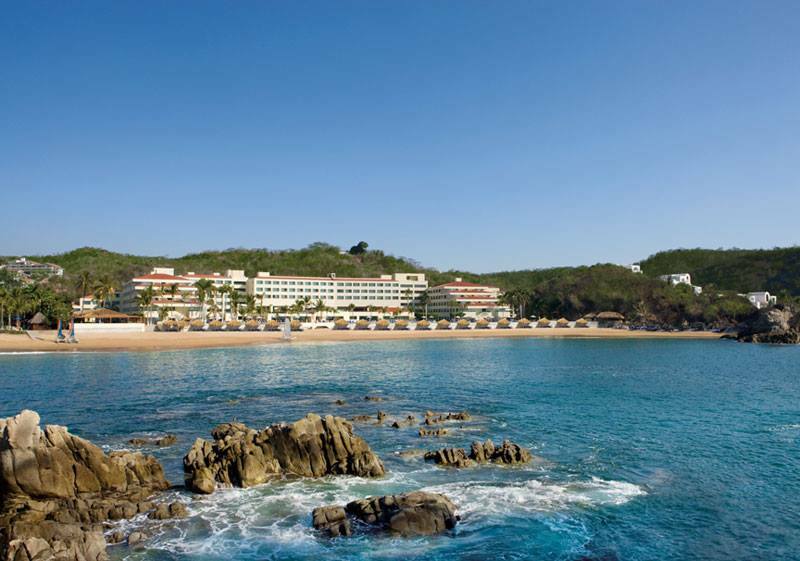 Dreams Huatulco Resort & Spa overlooks the beautiful and tranquil Tangolunda Bay. 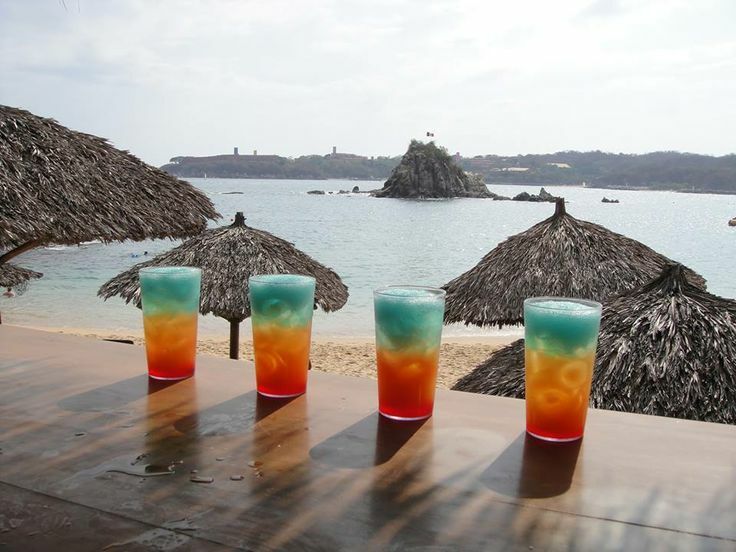 What would a day on the beach be without the refreshment of a tasty tropical cocktail? 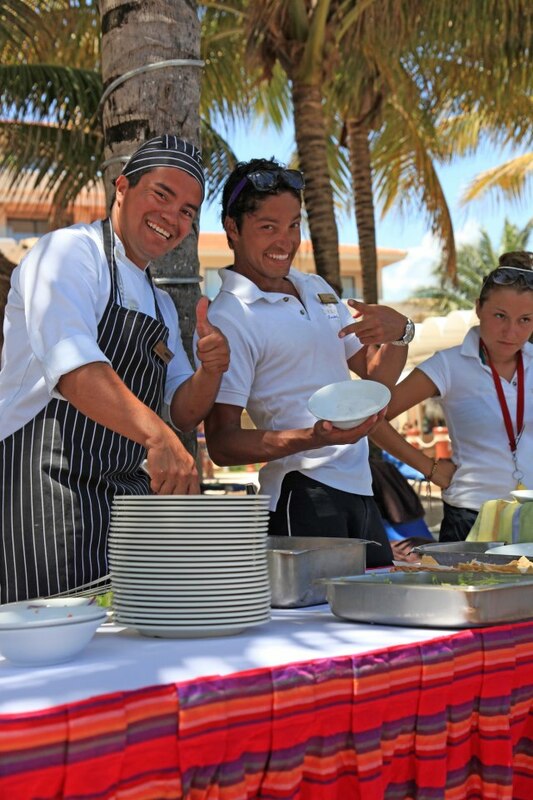 We’ve got all your favorites at Dreams Huatulco Resort & Spa! 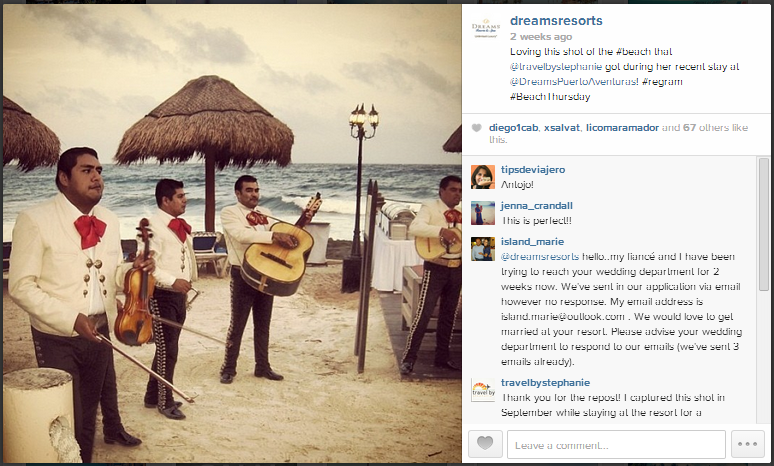 Do you follow @DreamsResorts on Instagram? If not, you’ve been missing out! We love sharing little glimpses of life inside a tropical paradise to help tide you over until you can come experience the real thing! Check out some of our most popular recent Instagram photos below and keep in mind that no matter how brutal this winter may feel, there’s always a beautiful beach waiting for you at Dreams Resorts & Spas! Do you have a beautiful photo to share from your vacation at Dreams? 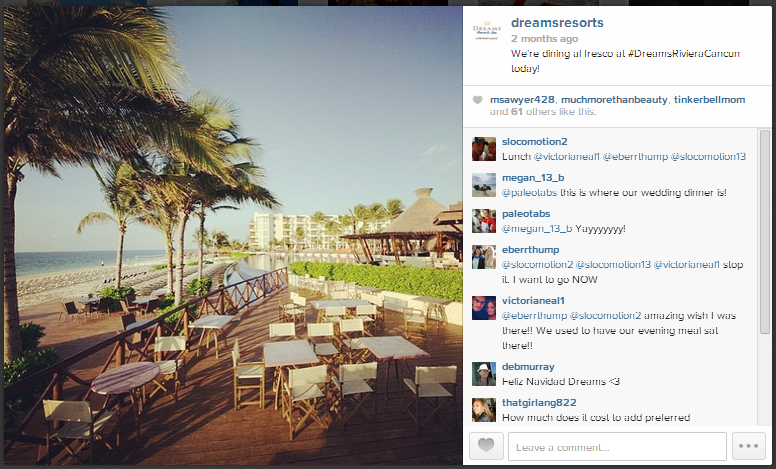 Don’t’ for get to tag us–#DreamsResorts! 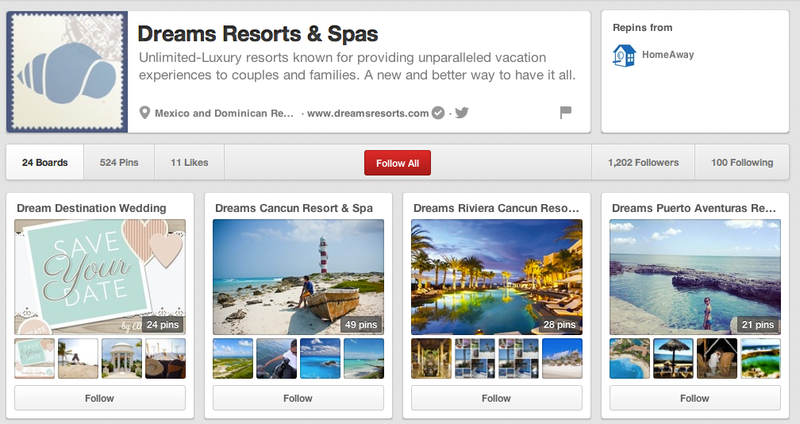 The Best of Dreams Resorts & Spas on Instagram! If a picture is worth a thousand words, these wonderful Instagrams from our fans must be worth a million! 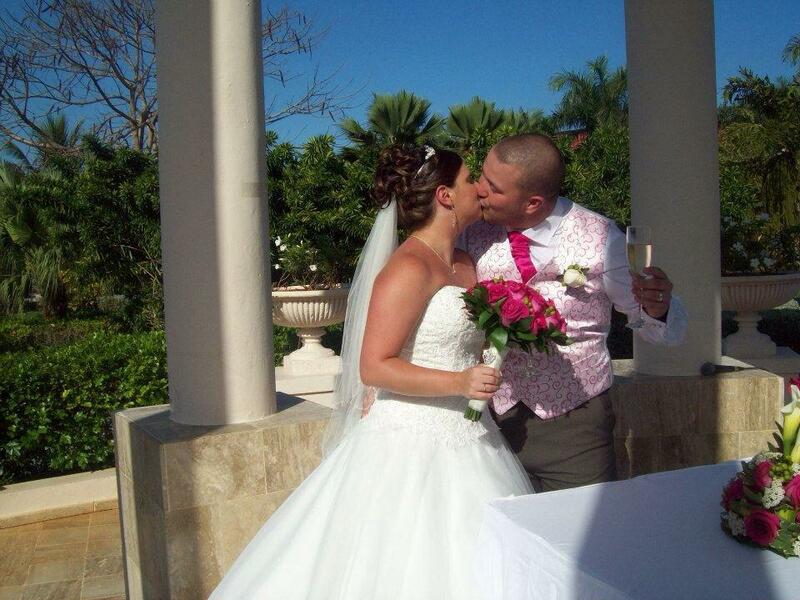 We couldn’t help but to show off some of these great shots taken by happy Dreams Resorts & Spas vacationers. 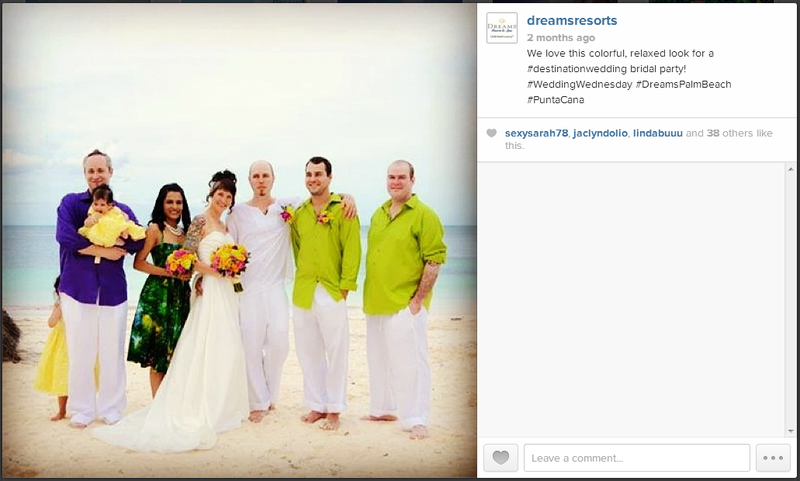 To see more, be sure to follow us on Instagram @DreamsResorts and tag your vacation pics with #DreamsResorts. How bad do you want to dig in to all this fresh, colorful fruit at Dreams Puerto Aventuras? 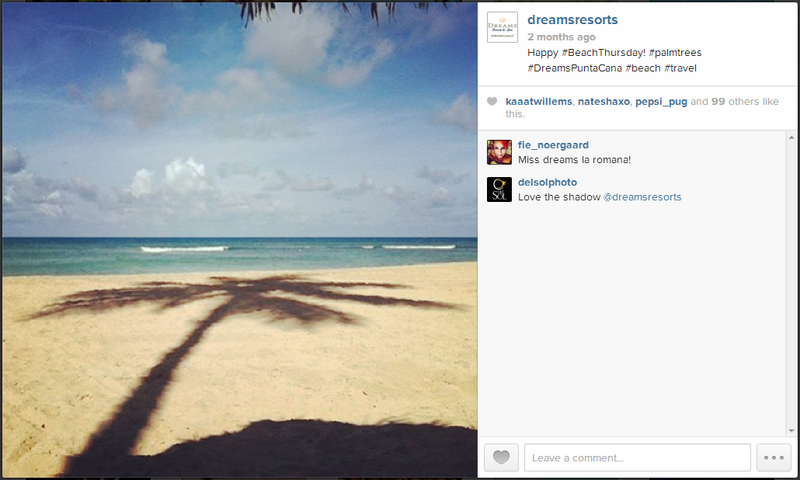 We loved this neat shadow effect at Dreams Punta Cana! 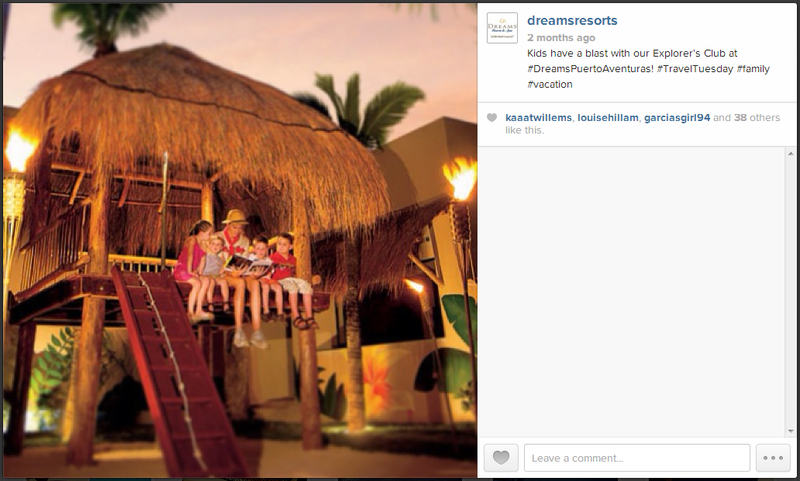 This Dreams Punta Cana picture sure made us smile ☺ Bring storybooks to life at Dreams Puerto Aventuras! What a beautiful barefoot beach wedding! Dreams Resorts & Spas are always fun for the whole family and today we are looking at some great pictures taken by our guests during their recent visits. They share everything from snorkeling adventures to fun family wedding moments. No matter what your vacation style, there is always something fun at Dreams Resorts & Spas! Book your dream vacation today! 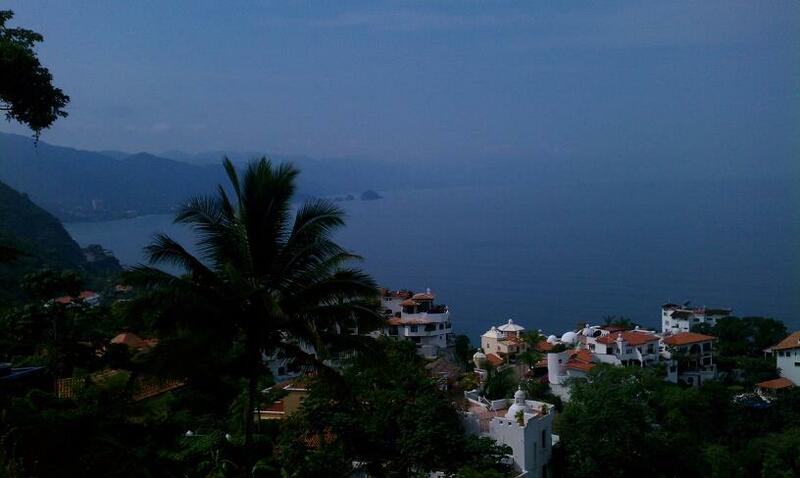 Tracey on Facebook posted this amazing view of Dreams Puerto Vallarta! Thanks, Tracey! 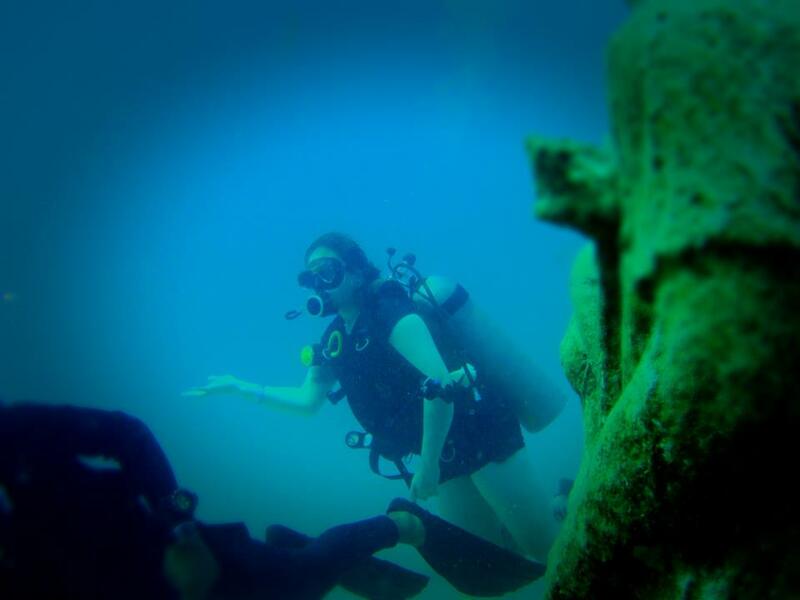 It’s snorkel time at Dreams Tulum! Thank you, Donna, for posting this great shot on Facebook! 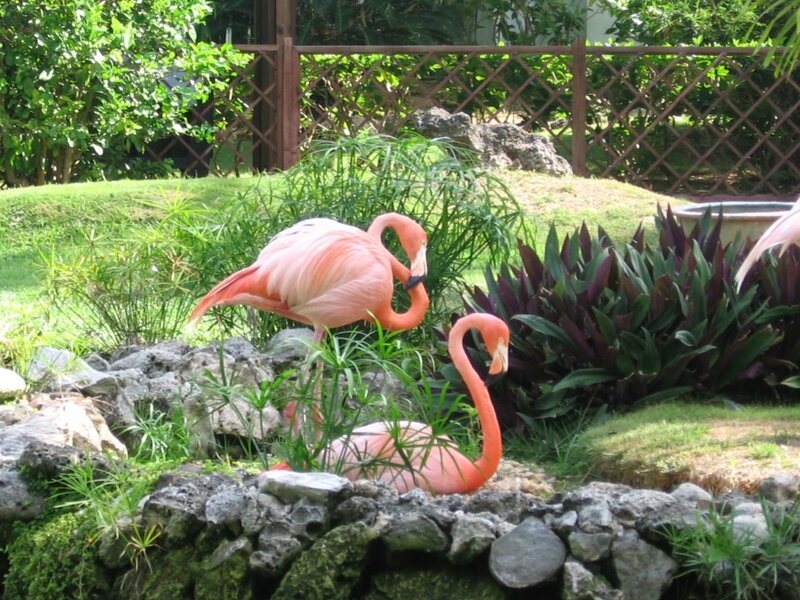 Zuzana shared this candid shot of our natural residents at Dreams La Romana! 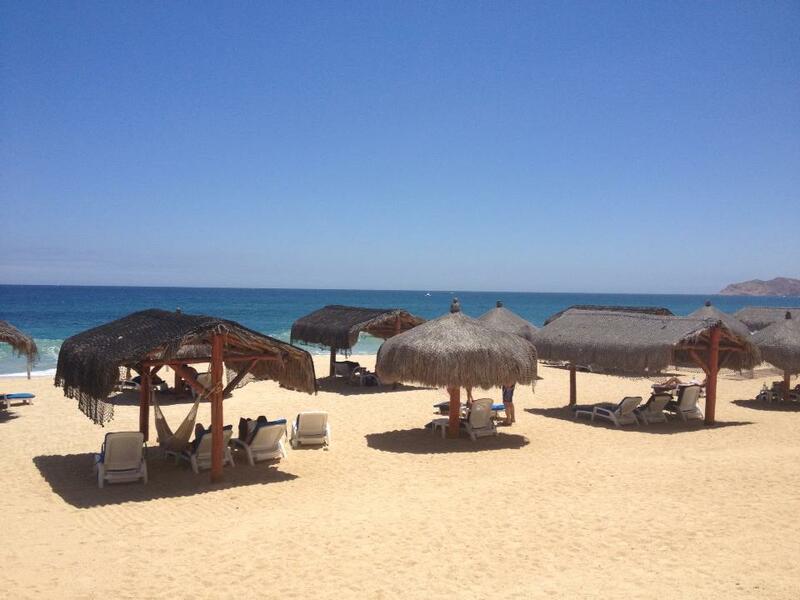 What a gorgeous view of the beach at Dreams Los Cabos! Thanks Setzuko for sharing! 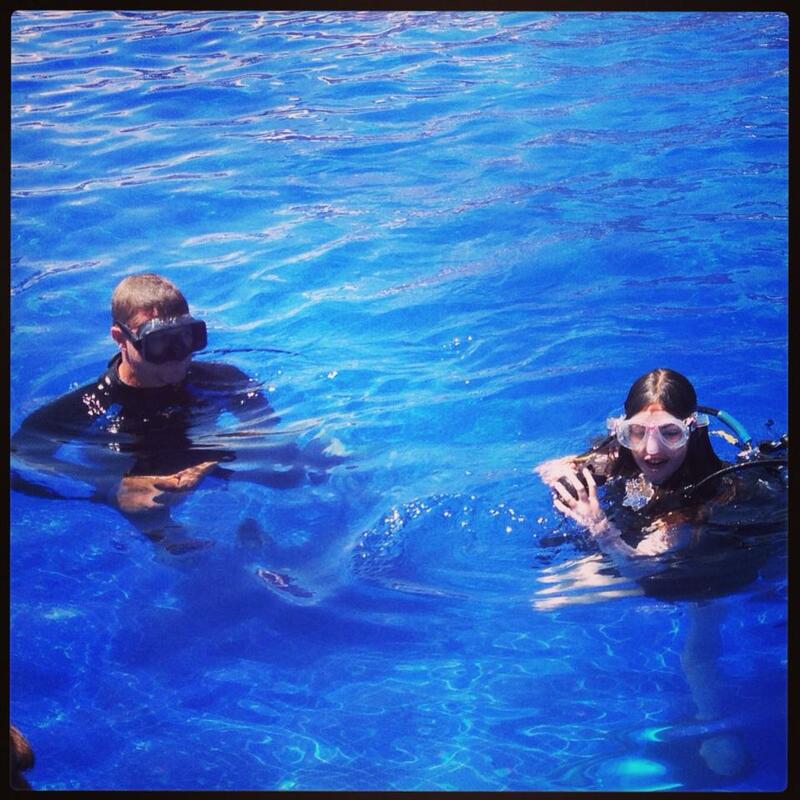 This fun picture of our staff was posted by Sue while she enjoyed Dreams Puerto Aventuras Resort & Spa! 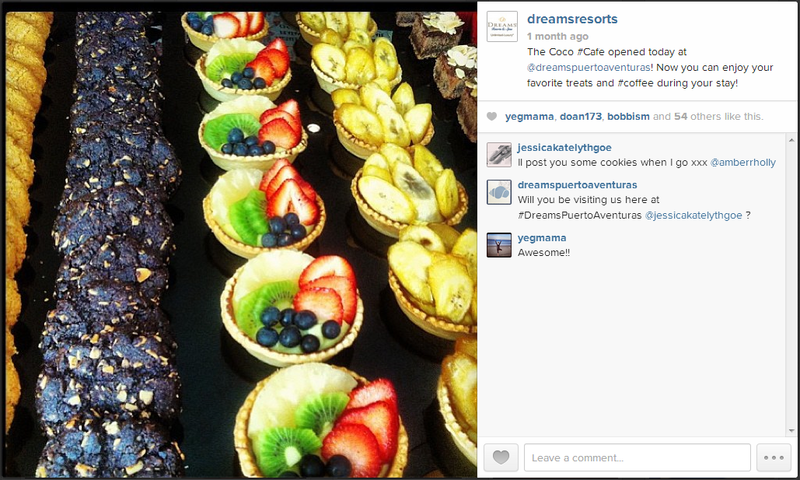 Dreams Cancun Resort & Spa-Gabriel shared this cool picture on our Facebook page. Thanks Gabriel! 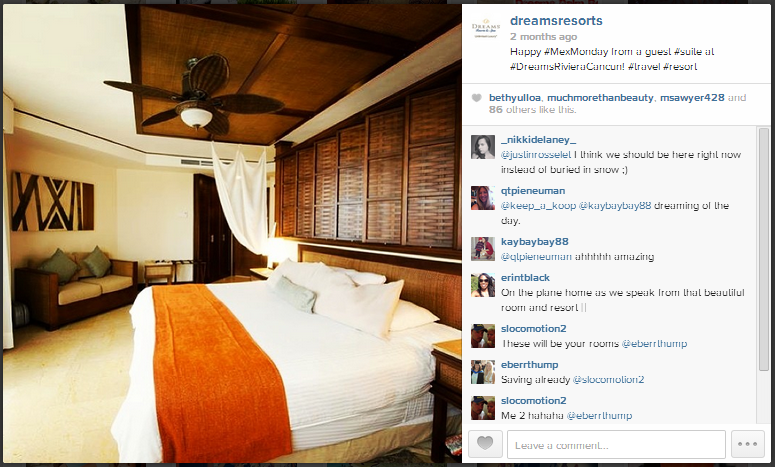 Dreams Punta Cana Resort & Spa- Thank you, Deb, for sharing! 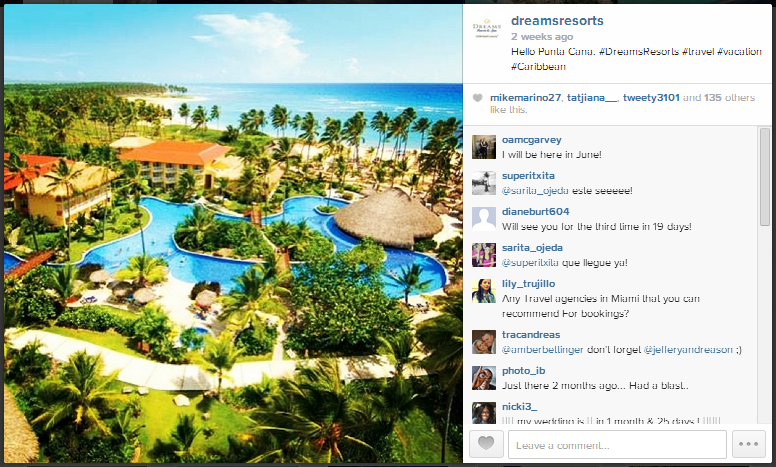 Dreams Punta Cana Resort & Spa- Thank you to Nikki Beth Williams for sharing on our Facebook page!